Social Studies Curriculum you Kids will LOVE! 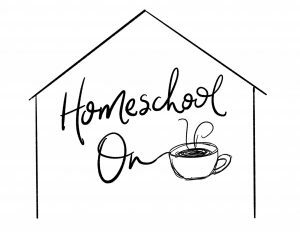 You are here: Home / Socials / Social Studies your Kids Actually WANT to Do! 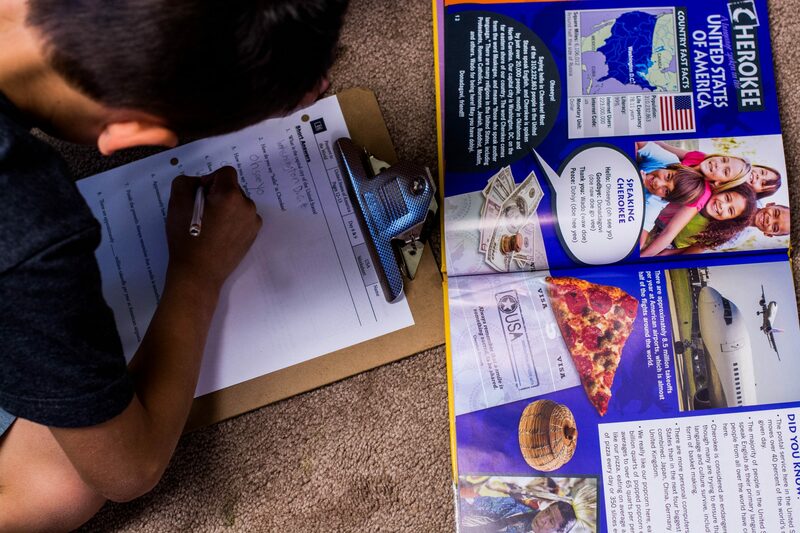 Social Studies your Kids Actually WANT to Do! Do your kids roll their eyes when you pull out your social studies? Today I want to talk to you about an exciting new social studies curriculum I have learned about from Master Books. This is their Elementary Geography and Cultures curriculum and is recommended for grades 3-6. We have been trying it out this last month with our eldest son, who is finishing up grade 3 and it is a perfect fit for him. It is one of his favorite subjects to do right now, he can do it independently and I don’t even have to ask him to do it! He pulls out his book and worksheet and can’t wait to tell us about the new countries he is learning about or some interesting facts he has discovered. 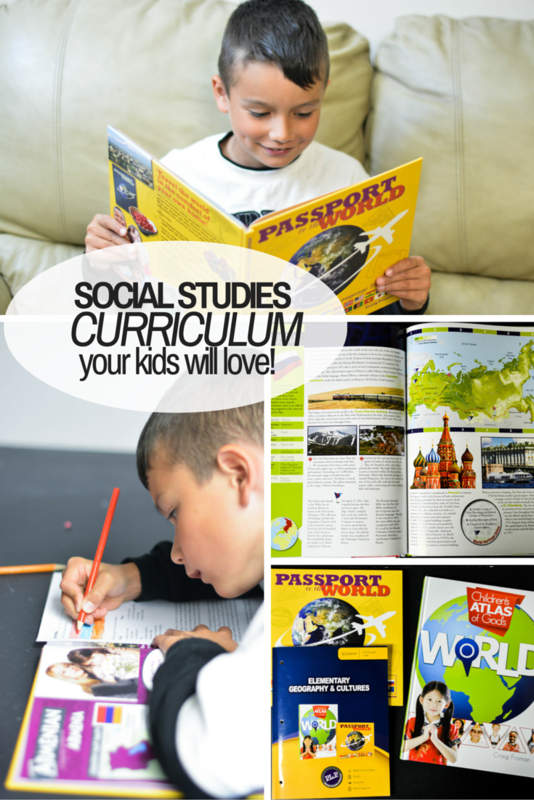 Social Studies curriculum your kids will love! This social studies curriculum comes with Children’s Atlas of God’s World and Passport to the World and a lesson planner. 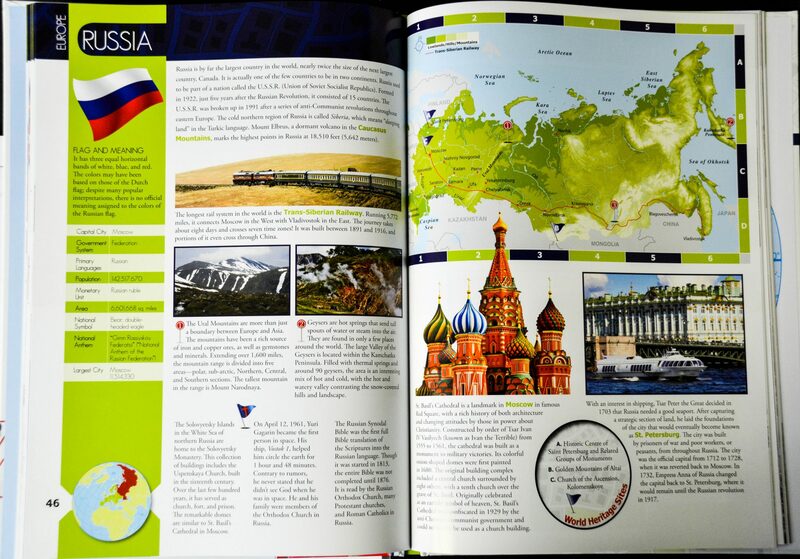 It is designed to be an entire year of geography/world cultures for students. The lesson planner has a yearly plan with lessons to be completed, pages to read, worksheets to complete, and a checklist to keep track which makes it really easy to put into your planner. It also includes all your student worksheets and quizzes and tests and an answer key to make it a complete curriculum package that is affordable and fun! Take a look at a sample worksheet together with the book. The yearly plan begins with Passport to the World, a full color world geography, culture, and language book full of interesting facts and photos. The lesson plan suggests reading 2 pages about a country one day, then doing a worksheet the next, and making a cultural recipe the day after that. The front of the book has a little passport and the back of the book has stickers for each country. Once you have “visited” a country, you place your sticker in the passport, which is just a fun little reward system for the kids as they work their way through the book. Every three days you would being a new 2 page spread about a new country. After you have completed Passport to the World, which gives you a good introduction to the different countries and their culture, you move on to the Children’s Atlas of God’s World. One of the things that we love about Master Books is that all of their books point to God and I love how they tie it in with their atlas! This atlas is full color, in-depth, and created from a Christian worldview. 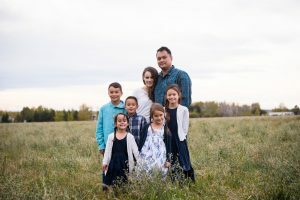 The pages have more insight into the countries culture, geography, traditions, important landmarks and even missionary accounts to help your child not only learn the geography of the country, but to connect with it personally! The lesson plan layout for the second half of the year is to use your atlas and learn about a new country every 4 days (the lesson plan is set up on a 5 day structure). 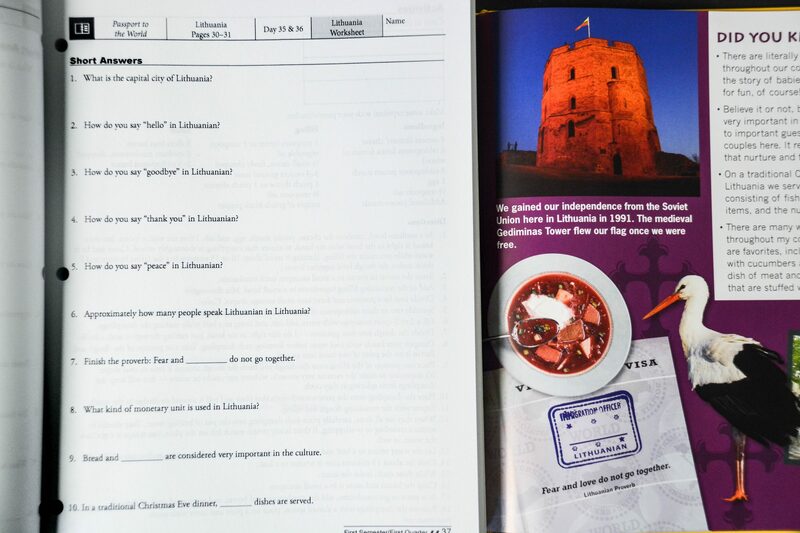 Each country has 4 pages (or 2 full spreads) that you read over 2 days, and then a worksheet and activity to help the child identify, record what they have learned, and own the lessons. Social studies curriculum that works for a variety of ages! 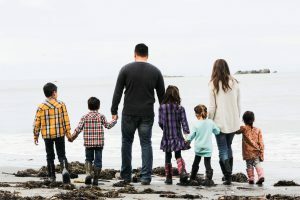 The great thing about this unique social studies curriculum is that it works well for 3 full grades (or more) which means that you can use it with multiple children. With younger children you may have to read the books to them and let them answer the questions orally, while older children can read it on their own and fill in their worksheets independently. Because my son was on the younger end of the recommendations, we found a middle ground. He was able to read the text on his own, but I allowed him to complete the worksheet open book. He was really excited about this as he found it really easy to do and yet it was another way for him to process and organize the information which meant that he was really retaining what he was learning! It only takes him about 15 minutes to do his world cultures and geography curriculum for the day, I don’t have to ask him to do it and he can’t wait until dinner time to share everything he can remember! This is an affordable curriculum, with all the planning done for you. It is fun, bright, engaging and not too overwhelming. Best of all, your kids will actually WANT to do the lessons, you won’t have to fight with them to get it done! It is a phenomenal program that I don’t have to do really anything with and I know my son is getting a solid Christian foundation on his geography, cultures, languages, and more! I am incredibly impressed with this social studies curriculum and highly recommend it for any Christian homeschool family that is looking for a geography or culture solution! What appeals to you the most in this social studies curriculum? 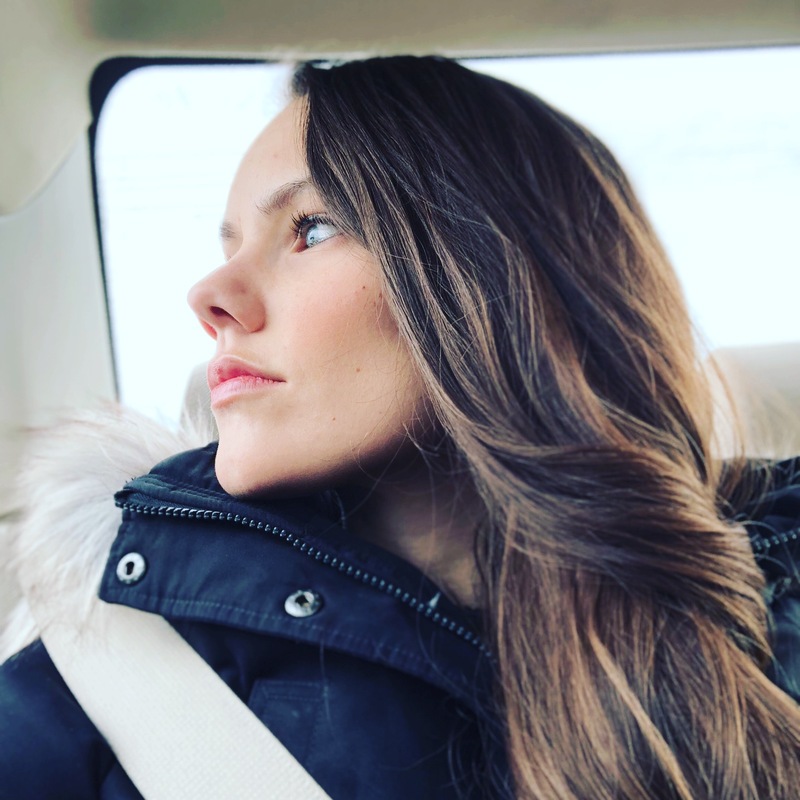 What questions do you have? Comment below! Here is the link to their website. I am also looking at ordering this as well as the World History books for next year. How much does it cost to buy? Where do I order it from? Off to take a look at the post now. Can you recommend a good history curriculum for upper elementary kids or not?